This one turned out to be a longer piece than we had intended, so in this part we take a look at the New Oxford Oscillators - designed by synth wiz Chris Huggett. Generated digitally, they are NCOs (Numerically Controlled Oscillators) which come from the FPGA. This means that they are extremely high resolution with no anti-aliasing. Triangle- shape controls wave folding. What can I say, they sound good. There's plenty of meat in there and a lot of tonal range with the shape knob. I'm particularly pleased to see through zero Pulse Width - rhythmic patches possible. 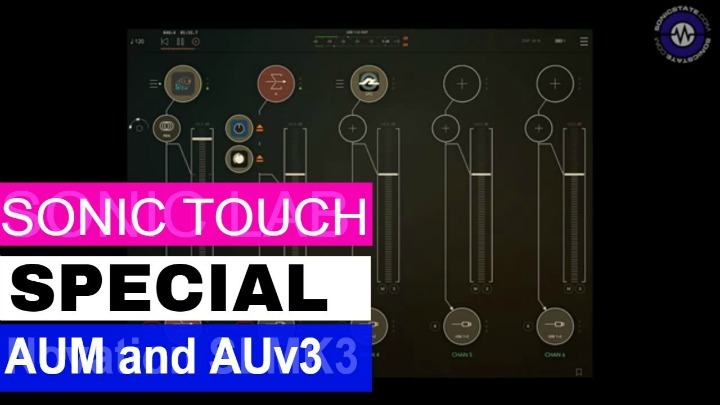 Unison and unison detuned will create massive mono voices, indeed Peak is an extremely capable mono synth, if you so wish. 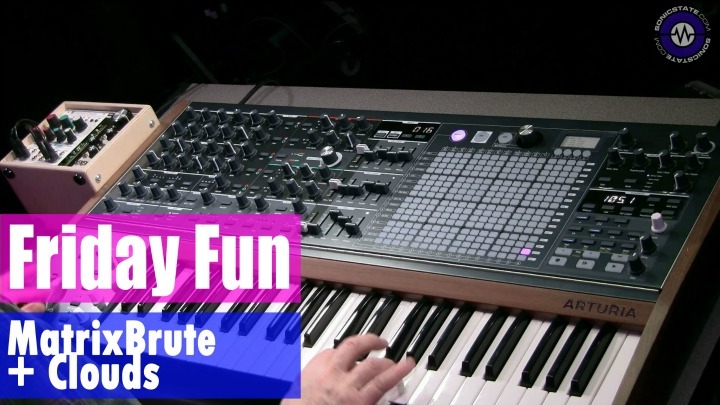 There's the Vsync feature from the earlier Novation synths, as well as the supersaw detune feature. 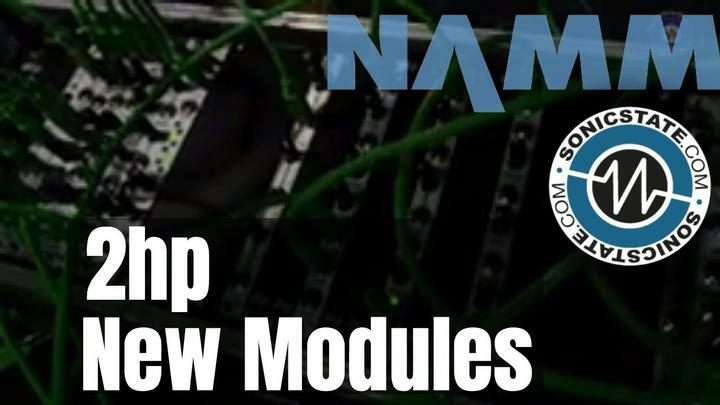 FM is also possible by routing FM Osc1>2, 2>3 and 3>1 via the Mod Matrix, either directly or via a control input such as LFO, envelope or any of the other 17 sources. When combined with differing OSC waves, and shapes, there's a large palette of sound possibilities. Filter - this is essentially the same state variable filter as the Bass Station II but Novation say they have tweaked the resonance slightly. Even though its an SVF there is no variable filter mode control, just a mode switch. Lowpass Bandpass and High Pass modes, in both 12dB and 24dB modes. It is self resonant so can be played via the keyboard. The harmonics are nice and musical, with additional analog drive giving plenty of variation in harmonics. Another useful feature is the ability to route VCO 3 directly to the filter mod via a dedicated knob, again all waves and shapes can be applied to the modulation path. Additionally, noise can be routed via the mod matrix to control the VCF frequency. All told, I'm impressed with Peak so far - its been a challenge to keep focused on this review as every journey into patch creation finds me wandering off into synth time rather than getting on with the job in hand. There are of course, some issues - for this price one would hope that we could have at least two part multi-timbrallity, and the cost is also a factor. Its not cheap. 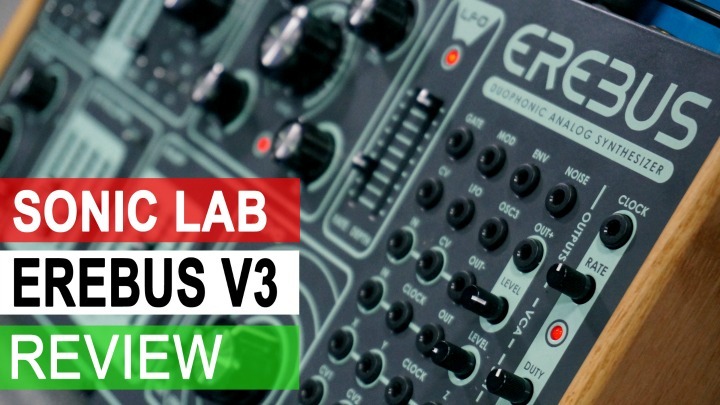 But, as a sound creation tool and an instrument, its got something about it that make it well worth looking at for the new synth in your life. In the next part we'll look at the control, modulation matrix and the other elements.